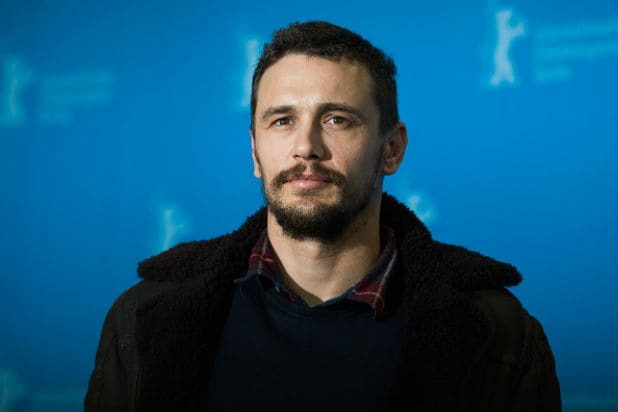 Josh Hutcherson, Zach Braff, Analeigh Tipton, Ashley Greene and Ahna O’Reilly have signed on to join James Franco‘s “In Dubious Battle,” which started production in Georgia on Tuesday. The quintet of actors join Franco, Selena Gomez, Bryan Cranston, Vincent D’Onofrio, Robert Duvall, Ed Harris, Nat Wolff, John Savage and Sam Shepherd in the indie movie, which is based on John Steinbeck’s gritty novel of the same name. Published in 1936, “In Dubious Battle” portrays the struggle between labor and capital in 1930s America as close to all out warfare. Set in a fictionalized valley in California, the story explores themes Steinbeck continued to develop: group behavior, social injustice and man’s inhumanity to man. A labor conflict between migrant apple pickers and the local growers’ association is the backdrop against which Jim Nolan (Franco) becomes involved in the labor movement and rapidly matures as he learns what it means to do organizational fieldwork. “In Dubious Battle” is being produced by AMBI Pictures, Franco’s Rabbit Bandini Productions and That’s Hollywood Pictures Production. AMBI is also financing the film. After producing “The Humbling” together, AMBI’s Andrea Iervolino and Lady Monika Bacardi are producing “In Dubious Battle” with Scott Reed, Vince Jolivette, Ron Singer and Iris Torres. Matt Rager, who worked with Franco on “As I Lay Dying,” adapted the script from Steinbeck’s novel. AMBI’s worldwide sales division, AMBI Distribution, co-represents the film’s domestic rights with CAA.